Given today’s threat environment, school districts need to understand and respond to social media threats. But there are limits on what a district or school can and should do. 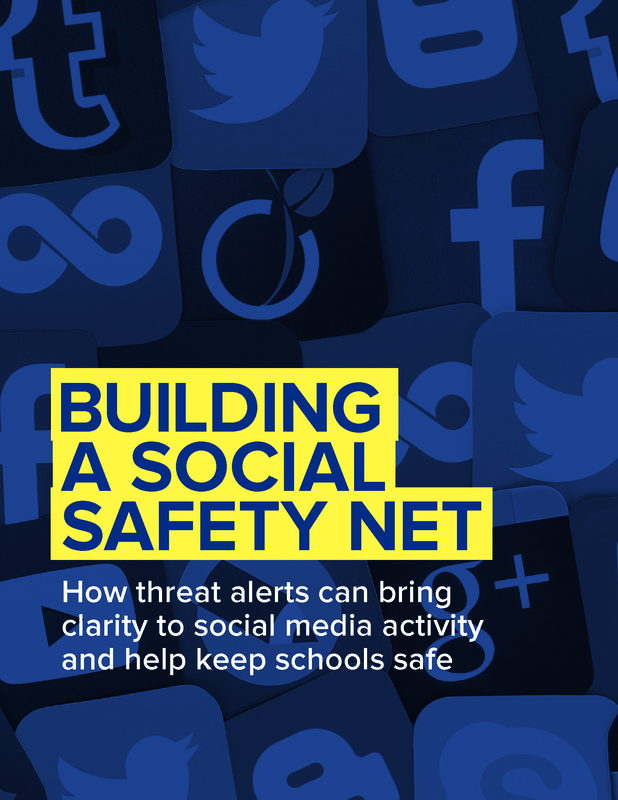 Read this paper to find out about the potential impact of social media threats on students, communities and schools, and the most effective approaches to track and respond to those threats.